Sport North Tyneside are offering young people and families the chance to take part in bike rides around the North East. Sport North Tyneside’s Summer of cycling will be starting in Summer 2019. Dates and times of sessions will be available soon. 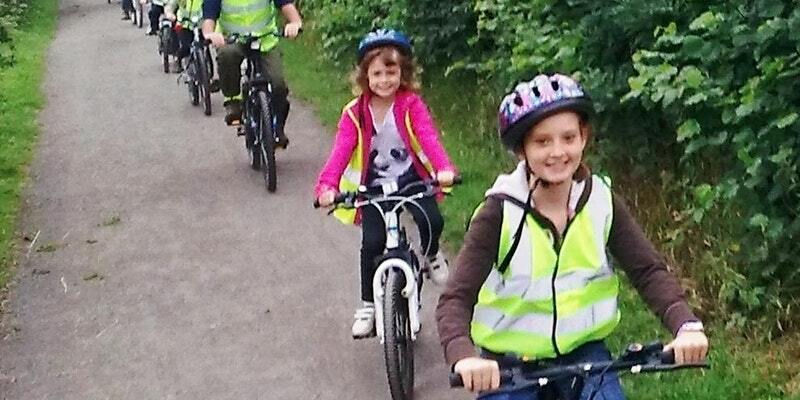 The bike rides are free to attend and we can provide Bikes, helmets and hi-viz jackets for the journeys. Each child who takes part in the ride must demonstrate they can ride a bike confidently before taking part in the journey. For further information or to book your child onto one of our bike rides contact Sport North Tyneside at sport@northtyneside.gov.uk.